This Earth Day, head outdoors for a day of fun with your little ones. Just the simple act of getting outside, will give your children a greater appreciation for the environment. You can take a long walk in a forest or stay in your very own backyard. 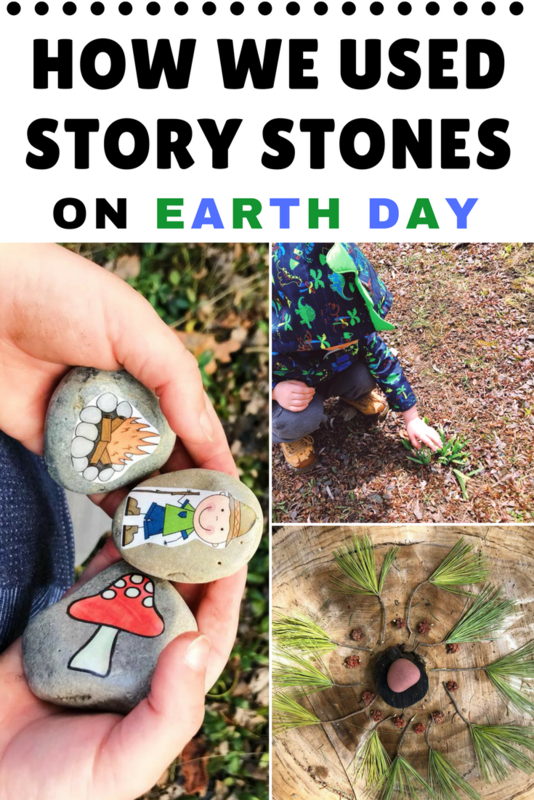 Don’t forget to revisit your adventures with these gorgeous story stones at the end of the day! This Earth Day was extra special for us. After an extremely long and cold winter, we finally experienced spring-like weather and were so excited to spend the whole day outdoors! There were so many interesting things to see! 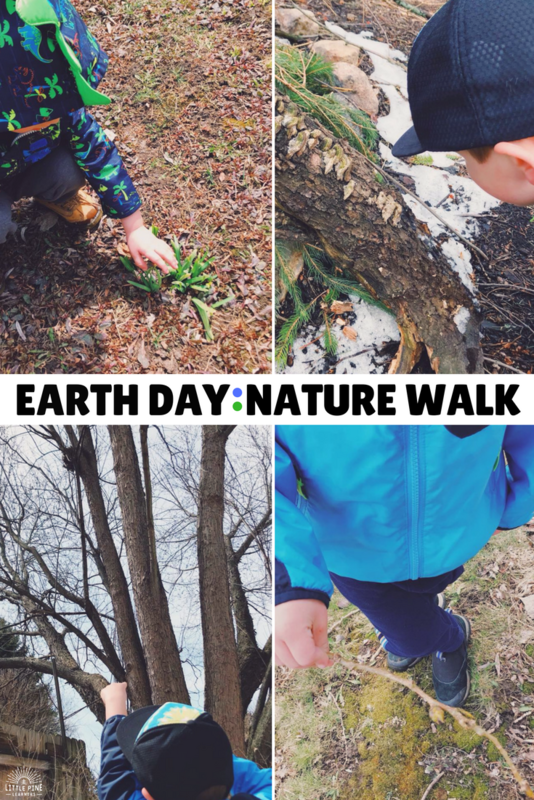 We checked out all of the new plants growing from the ground, observed a bird’s nest high in a tree, and discovered tons of treasures under the melted snow. It was great to see so many signs of spring and the boys had a blast exploring the budding world around them! During our walk, I could tell my boys needed a change of pace. 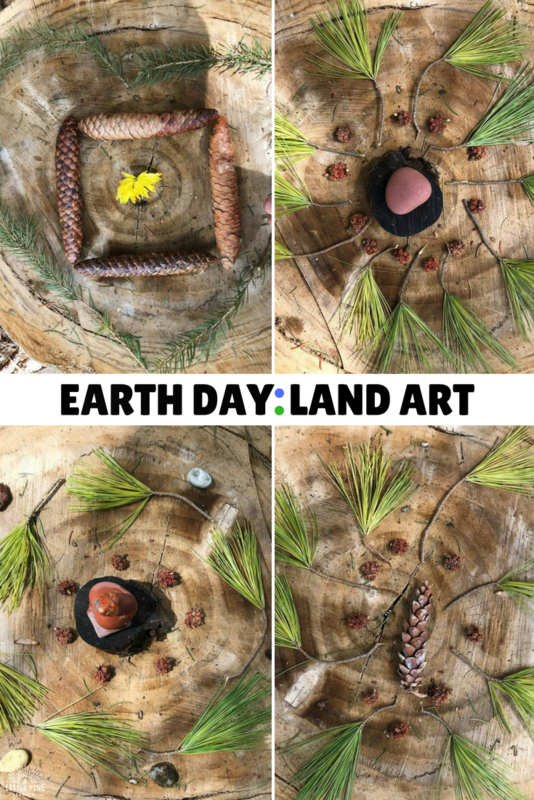 I thought it would be fun to slow it down a bit and make some nature mandalas with loose pieces of nature we found on the ground. 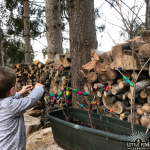 The boys collected pinecones, pine branches, rocks, and other treasures. I made a mandala and my older son joined in to help me. 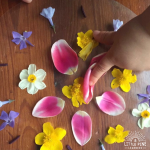 Adding nature to mandalas makes them so special! Once we finished our nature mandalas, we headed to the bonfire area in our yard to retell our adventures! We talked all about of the signs of spring we saw that day and objects we collected for the nature mandalas. This activity was a great way to introduce new vocabulary words and discuss the beginning, middle, and end of our day. These stones are so fun and can be used in many ways, but this might be our favorite way yet! You can find some other ways we used these stones here, here, and here! These are really simple to make. 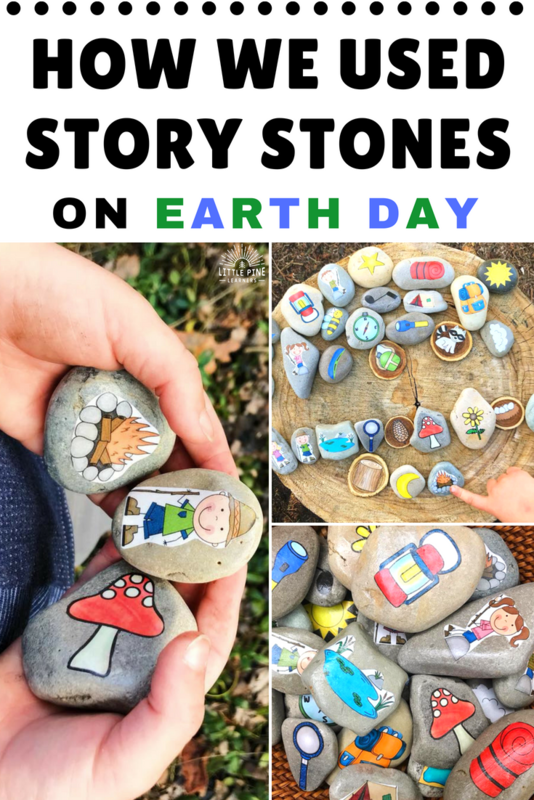 I cut out these story stone pictures , put some Mod Podge on a stone, and sealed the picture one more time with Mod Podge on the stone. I have a large collection of stones from the Dollar Store, home and garden shops, and a local river. I also like to use wood cookies to mix things up a bit! Need more spring activity ideas?! 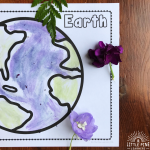 Check out Four Flower Moon Activities for Kids!